The Accel SPI Board enables you to measure acceleration with a complete 3-axis acceleration tool ADXL345 provided on-board. This tool measures static, as well as dynamic acceleration resulting from motion or shock. The Accel SPI Board features a complete 3-axis acceleration measurement system ADXL345 with selectable measurement range of ±2 g, ±4 g, ±8 g, or ±16 g. It measures both dynamic acceleration resulting from motion or shock and static acceleration, such as gravity, which allows the device to be used as a tilt sensor. Digital output data is formatted as 16-bit twos complement and is accessible through SPI communication interface. 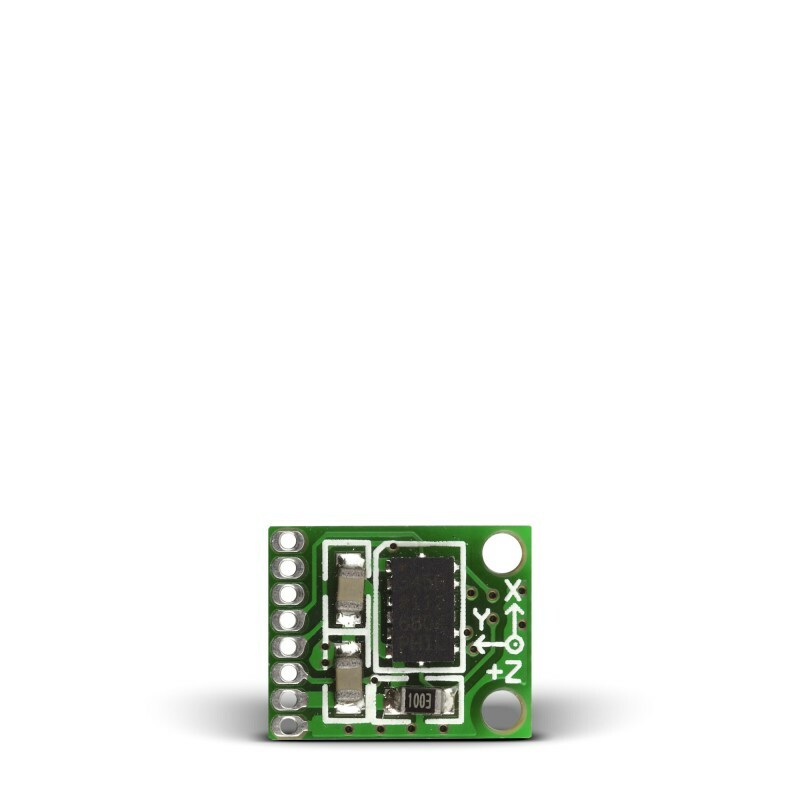 ADXL345 is suitable for mobile device applications. Its high resolution (4 mg/LSB) enables measurement of inclination changes less than 1.0°.